BMW M Motorsport counted on the support of Osram expertise when it took to the starting grid of the legendary 24-hour sports car race on 16 and 17 June 2018. 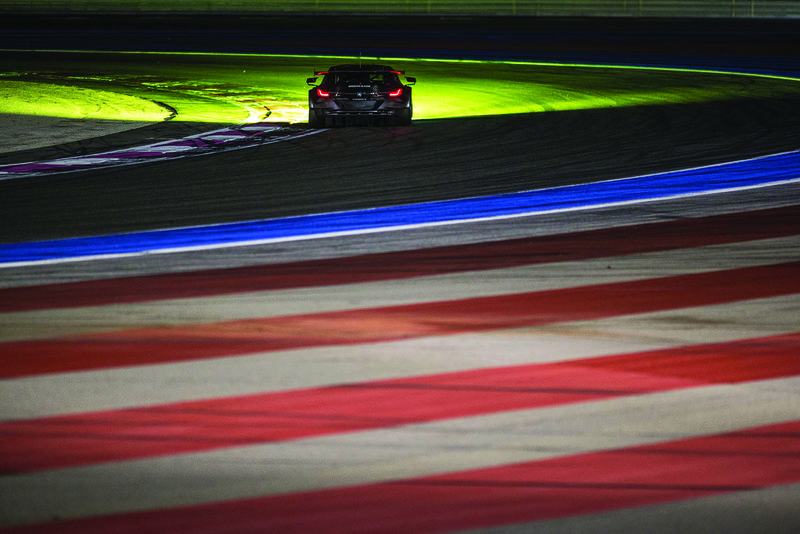 As an official BMW M Motorsport partner, Osram has been providing biologically effective lighting for racing drivers and their teams since last year’s season. The special lighting will be installed on the Circuit de la Sarthe of the Le Mans race as well. The cars will race into the night with Osram technology in their headlights. Le Mans in France pushes man and machine to the most extreme limits of endurance. LED light glasses help the drivers to prepare for the races. The blue LED light prepares them for the battle ahead by stimulating the central nerve system.